I hope you are all doing well and that you’re having a wonderful week so far. 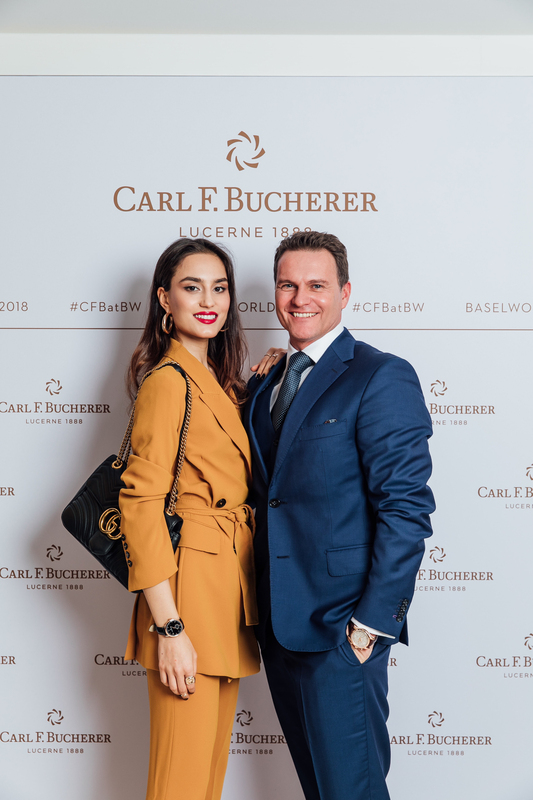 I arrived back home today and I am extremely excited to share the fantastic experience I had with Carl F. Bucherer. While I was travelling to Basel, I was thinking about my excitement for this event. Of course, it is always a pleasure to meet people, to discover new products and to attend events. But this time, it was particular and very special. This time, I was going to attend an event as a CFB Ambassador, what an honor! My heart feels so warm and I can’t even tell how happy I am to be a part of the CFBCrew. Plus, I was finally going to meet all the brand ambassador coming from the United States and Germany. We are a real family! Happiness and excitement level were on top. What a warm welcome. What a wonderful place. What a dynamic and fantastic team. 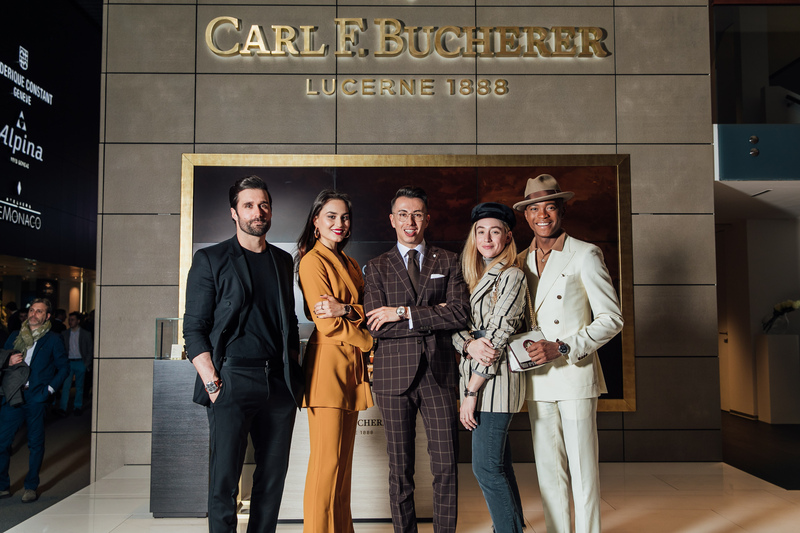 Carl F. Bucherer are always blowing my mind : they have a special attention to each detail. The booth is breathtaking, chic and trendy. 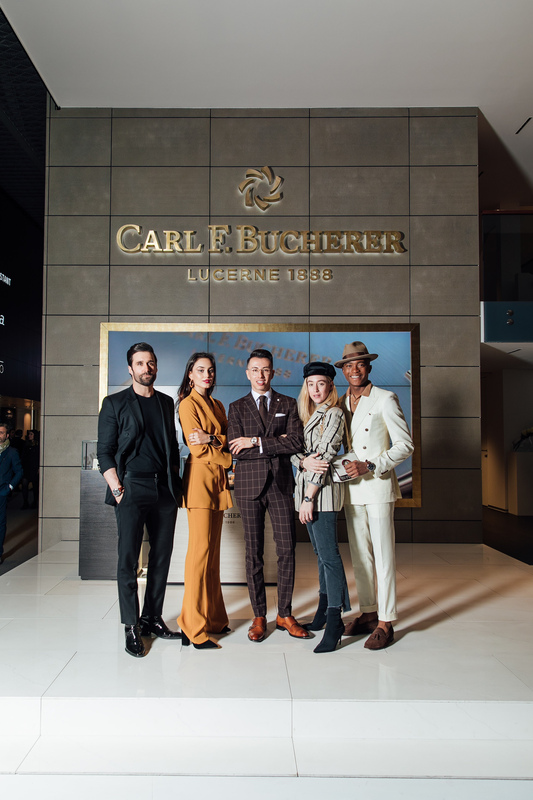 My dear colleagues and I arrived in Baselworld and were invited to discover CFB‘s novelties by the one and only : Sascha Moeri. The CEO’s brand and one of the chicest man ever. 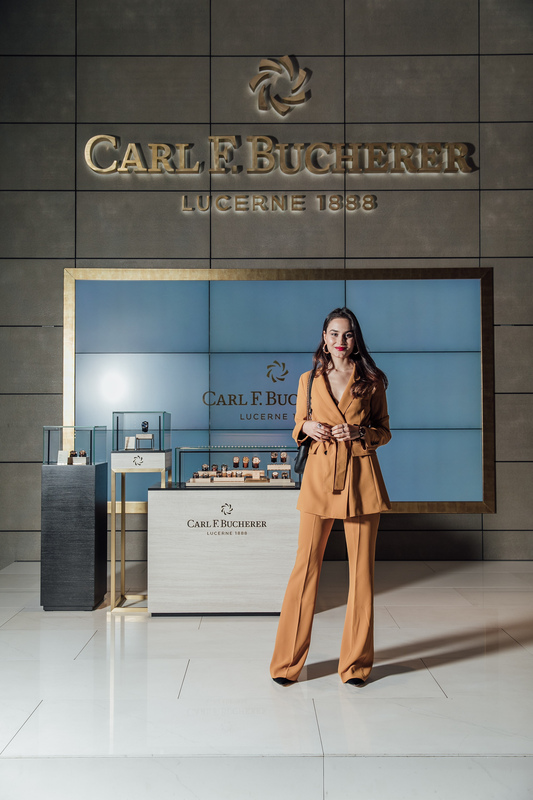 Carl F. Bucherer welcomed 16 new timepieces in their collection – each precious watch is outstanding by its aesthetic, finesse and powerful elegance. I had a special crush on the Manero Tourbillon Double Peripheral with its unique movement developed entirely in-house. The design of this timepiece is sensational and blew my mind! My eyes were sparkling in front of so many marvelous timepieces ; they are luxury at its finest but also super trendy and contemporary. This is the reason why I absolutely love CFB : they have this delicate ability to harmonize fine art with fashion. 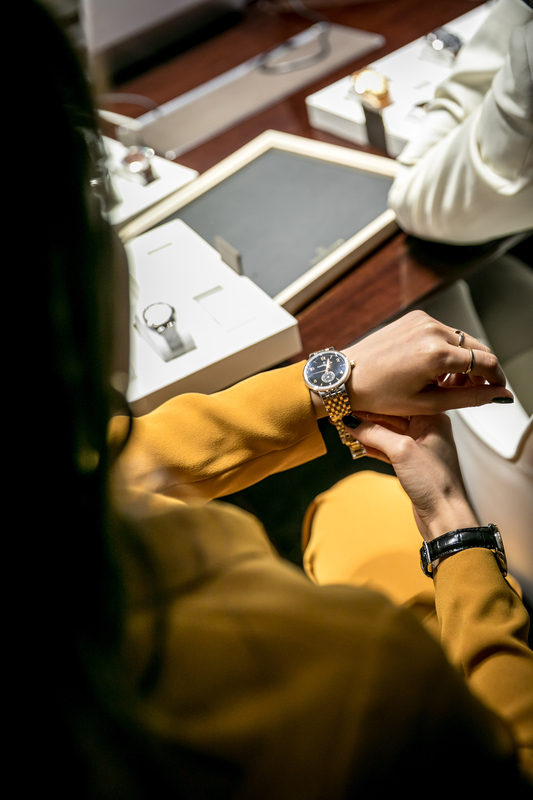 After this fantastic presentation, we were off to lunch in CFB‘s booth before heading to shoot with our favorite watch from the new collection. I let you discover the pictures of this fantastic day and I hope you’ll love them as much as I do. Much love your way, darlings!